2. What is Personal Care? 3. Does Medicare pay for Personal Care? 7. Who owns Covenant Woods Retirement? 8. Why should I choose Covenant Woods Retirement? 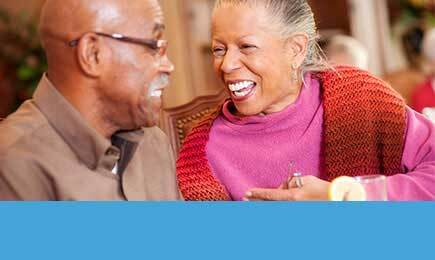 Personal Care is both a housing and health care option for seniors. Generally, most Personal Care residents need assistance with two or more activities of daily living (ADLs) such as assistance with bathing, hygiene, dressing and medications. Popular benefits for seniors in need of Personal Care services include increased socialization with peers, enhanced nutritional status, and greater compliance with medications. No, Medicare does not pay for Personal Care. However, Long Term Care Insurance policies are becoming more popular and include Personal Care options. Veteran's Assistance may be available for veterans that reside in Personal Care and/or their surviving spouses. To qualify, a resident must have been honorably discharged, or served 90 days on active-duty with at least one of those days served during wartime. For more information, call the Veterans Hotline toll free number 1-800-827-1000. No. 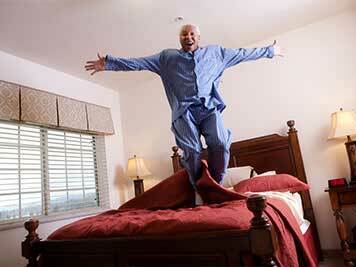 Covenant Woods Retirement apartments are rented on a month to month basis. As a resident of a retirement community some or all of your personal care expenses or Personal Care expenses may be tax deductible as medical expenses if you and/or your family meet certain criteria. For more information, refer to IRS publication 502. This publication can be accessed at www.irs.gov or by calling 1-800-829-3676. 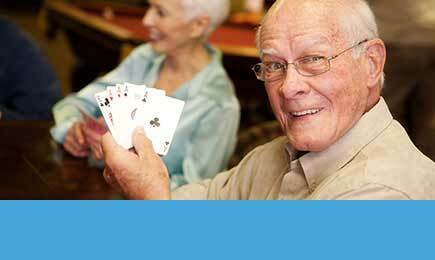 Covenant Woods Retirement is privately owned and managed by BrightSpace Senior Living. Based in Chattanooga, Tennessee, BrightSpace Senior Living operates high-end retirement communities throughout the country. 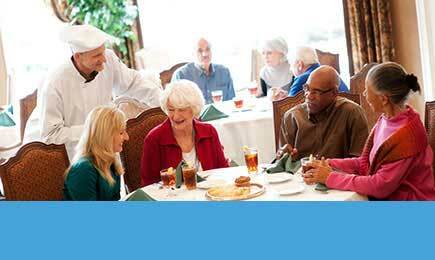 Covenant Woods Retirement not only meets your needs, we exceed the service you expect. We believe in our mission of tradition, service and excellence, serving Columbus since 1984. Currently, Covenant Woods Retirement does not provide guest room services.